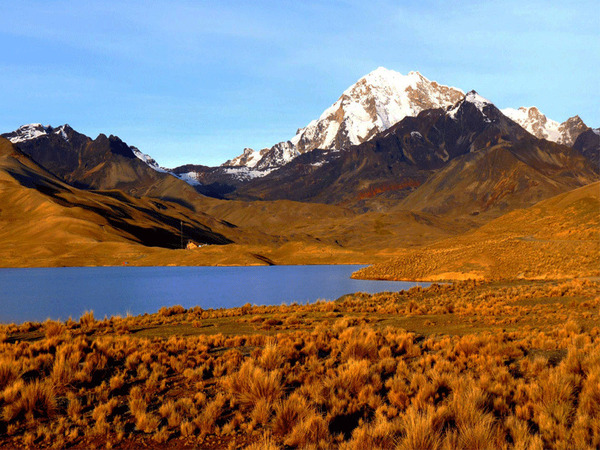 This route combines the "best" of Bolivia in 18 days. 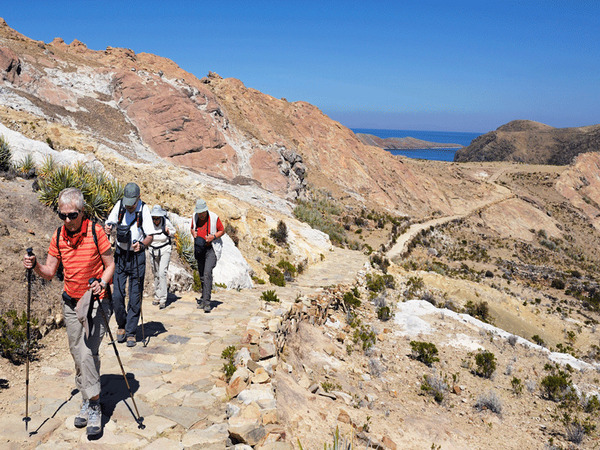 Rich in walks, thrilling activities and meetings, it is the perfect tour for great outdoors lovers. It combines trekking, mountaineering, 4WD expedition, volcanoes’ climbing, mountain biking, Amazon cruise but also local culture encounters. 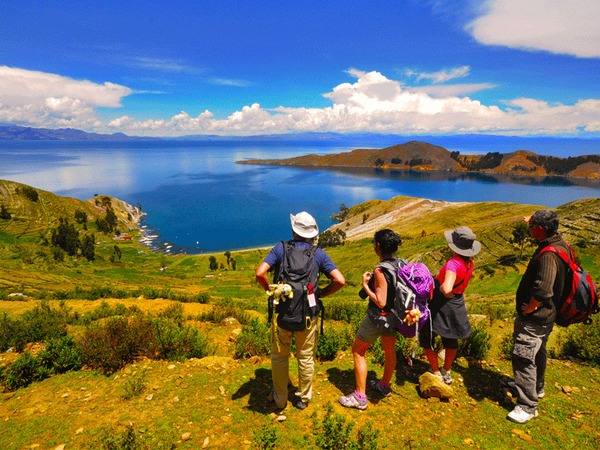 The tour begins with a hike in Titicaca Lake to acclimate and enjoy this colorful place full of legends. 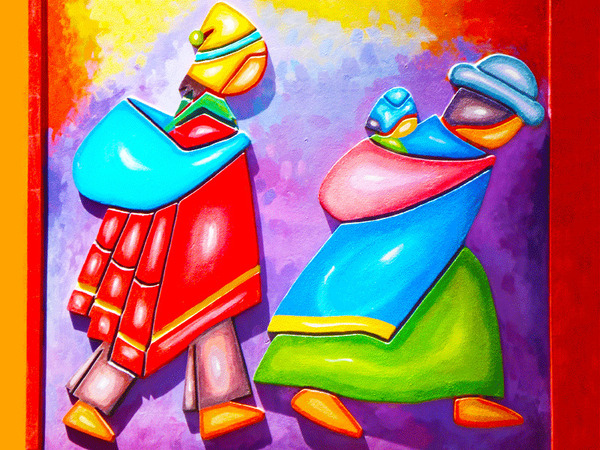 Then, heading to the Royal Cordillera, you’ll have the opportunity to meet locals and discover the Aymara culture before a magical trek of two days around the lagoons and the snow-caped peaks of the Cordillera. 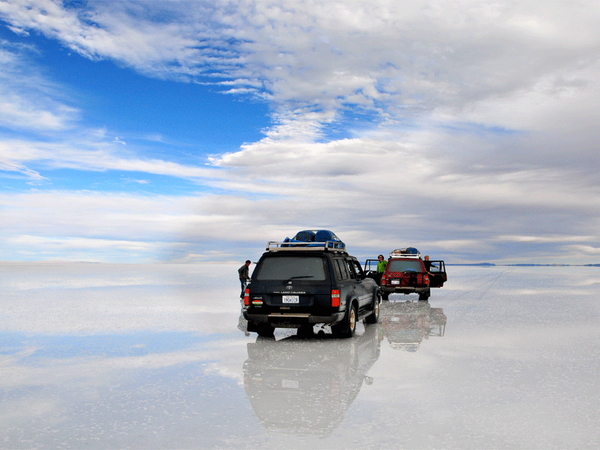 You will follow with a thrilling 4WD expedition through Uyuni salt flat and Lipez Region with their breathtaking landscapes: multicolored lagoons, flamingos, deserts, volcanoes… this region is perfect to enjoy great outdoors! 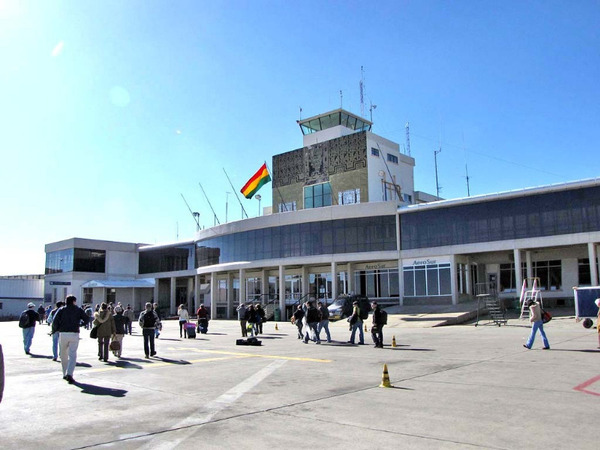 Pick up at the airport of El Alto and transfer to your hotel. 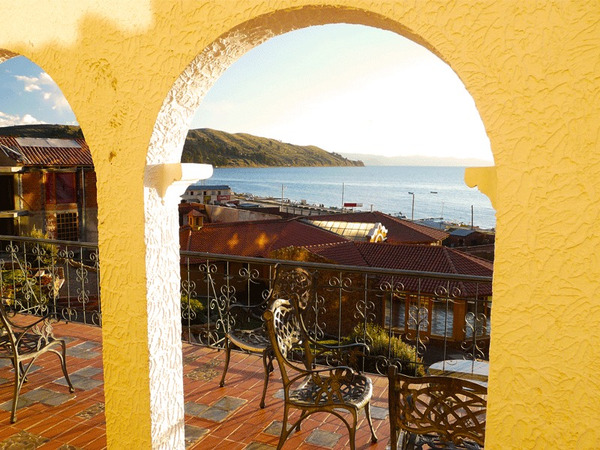 On the way from the airport, located at 4100m above sea level, you will enjoy an impressie view of the city of La Paz, going down to the city center, located 300m lower. Transport Copacabana-Chuñavi. View on the Royal Cordillera. 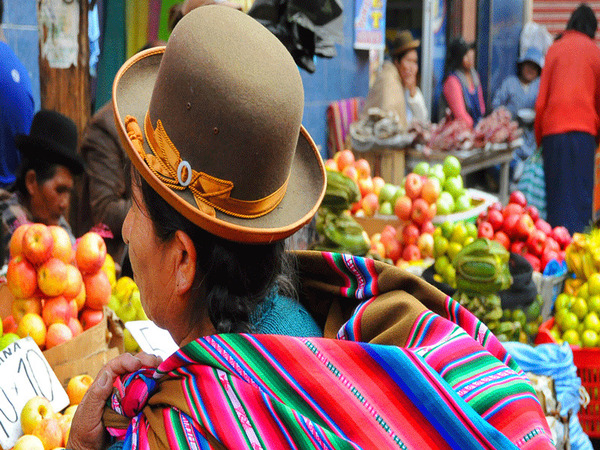 Here we share an aymaran dinner and discover local habits of the inhabitants of the Royal Cordillera. After walking along Laguna Tuni, we reach a pass at 4900 m.a.s.l., before descending the mountainside until Laguna Juri Khota (4 hours walk). Beautiful point of view on the "head of the condor " (5648m), which, together with the two adjacent summits, form the Condoriri mountain range, with a condor shape with its folded wings. From the lagoon, we climb a steep slope to reach Laguna Congelada (two glaciers literally fall into its icy waters), a jewel nested at 4900 m.a.s.l at the foot of Condoriri (5650 m.a.a.l). We'll get back to the laguna Jurikota where we spend the night. Cold lunch . All-in. 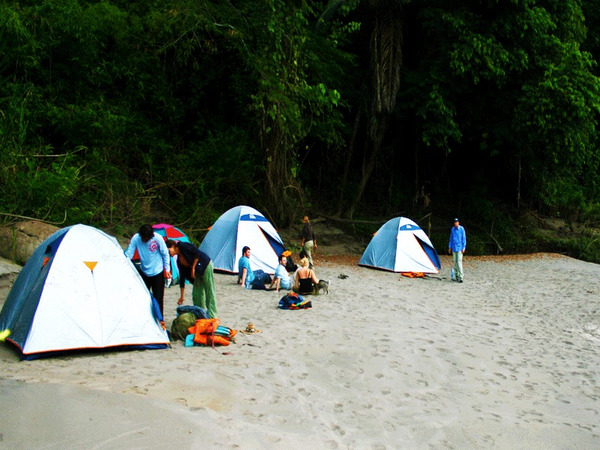 Bivouac. Descent to the base camp of Condoriri, right next to the Laguna Chiarkhota. We then descend to the community of Tuni. We reach the Jistaña pass (4960 m.a.s.l) before descending to Tuni through Jistaña Valley. A private driver will pick you up at your hotel and take you to the bus station. 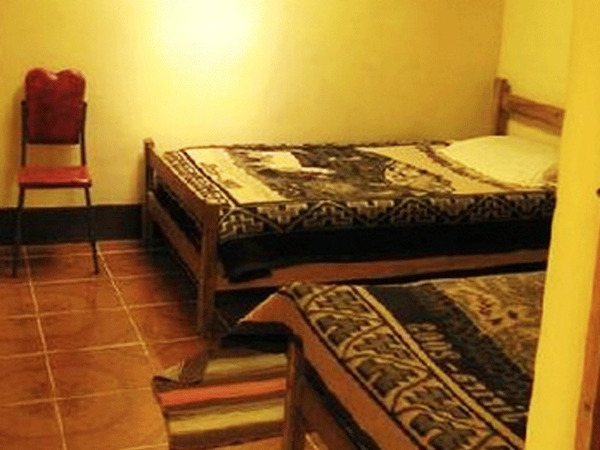 We meet in the hall of the hotel at 8 p.m, for the transfer to the bus station of La Paz. Departure of the night bus at 9 p.m. This bus is comfortable and direct to Uyuni. Arrival the next morning around 7:30 a.m.
Free lunch and dinner. Snack on the bus. Night in the bus. Note: it is possible to take a shower and breakfast (for a small fee) that morning in Uyuni, before departing for the 4WD expedition. A private driver will pick you up at the bus station and drive you to your hotel. 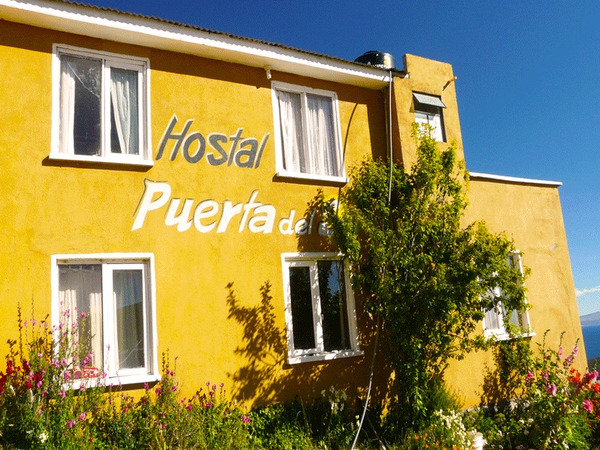 Departure from the Hotel at 09:00am with a private 4WD to go to the Salar de Uyuni (el. 3650 m.a.s.l. ), the world’s largest salt desert. Visit of the salt exploitation of Colchani and the Salt Hotels (closed since November 2001). 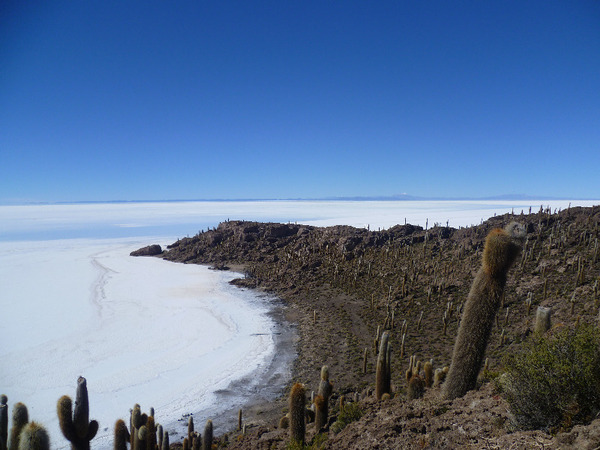 We will then stop in the middle of the Salar on the volcanic Island of Incahuasi, covered with stromatolites and giant cacti (Stomatolites are fossilized bacterial colonies, first traces of life on earth). We will cross the salar to its northen point at the base of the Tunupa volcano. 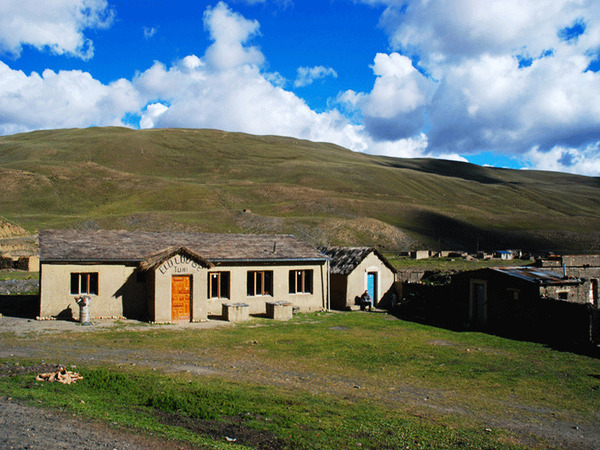 Stop in Coquesa, another village at the limit of the salar, known for its Chipayas mummies. Early morning departure for the ascent of the volcano dominating the Salar. Exceptional view from the mirador (el. 4700 m.a.s.l.) which can be reached in 3 to 4 hours. The summit (el. 5400 m.a.s.l.) 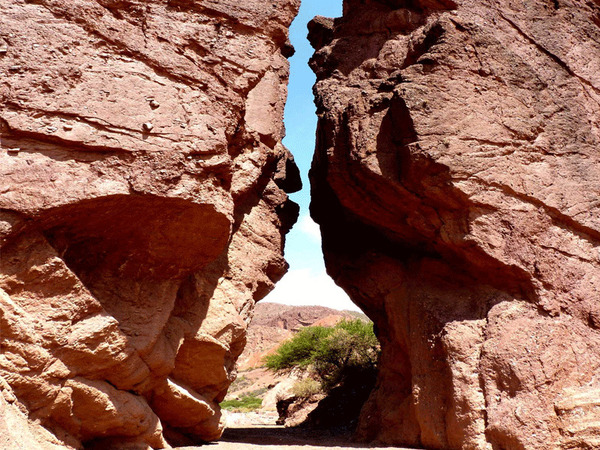 cannot be attempted, the ascent becoming too dangerous after the mirador (rock cliffs). Return to Jirira in the afternoon. 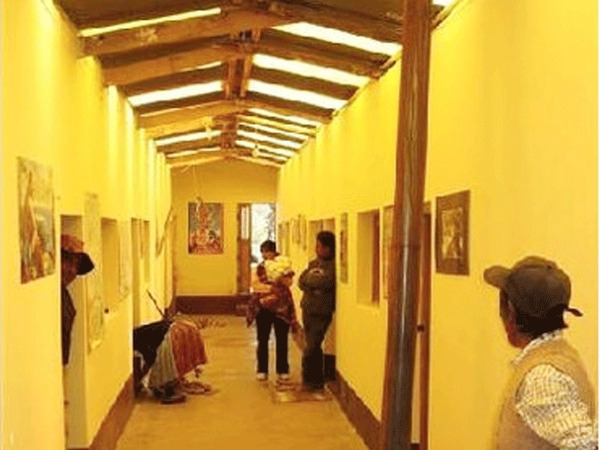 We will cross the Salar de Uyuni from North to South, to the village of San Juan, where are kept the spectacular mummies of the “Lords of Lipez” (1200 A.D.) and a little museum. Hiking time: 4h; Elevation gain: +850m / -850m. 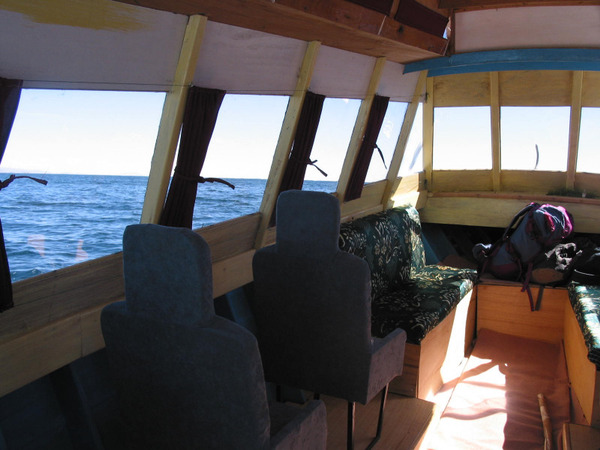 After leaving San Juan, we will cross the Salar de Chiguana. From there, the dirt road climbs from 3600 m to about 4200 m of altitude. We will pass just below the volcanoes Tomasamil (el. 5900 m.a.s.l.) and Ollague (still active), on the Chilean border. Stop at the mirador of the volcano Ollague, a still active volcano containing one of the world’s highest sulfur mines. Following the Chilean border to the south we will drive on the “Road of the jewels”: lagunas Cañapa, Hedionda, Ch’arkota, Honda, sanctuary for three Flamingoes species. 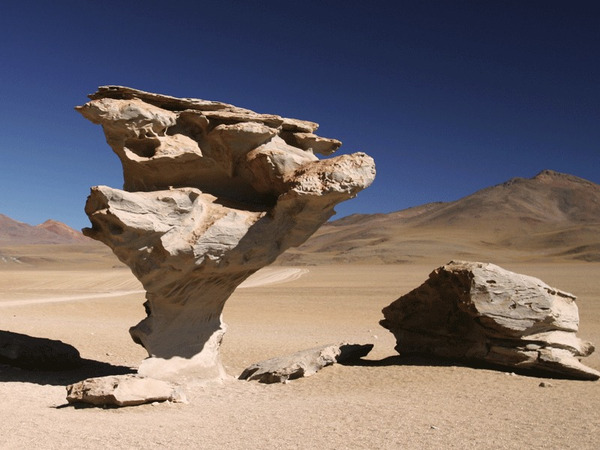 The track continues through the superb scenery of the Siloli Desert and its famous “Stone Tree” where we can spot some viscachas, before arriving to the Laguna Colorada in the afternoon. 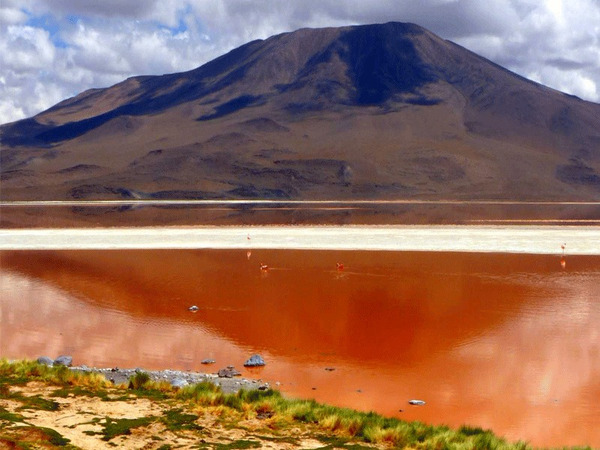 The intense red-brick color of this lagoon is due to the light sensitive phytoplancton present in its water. 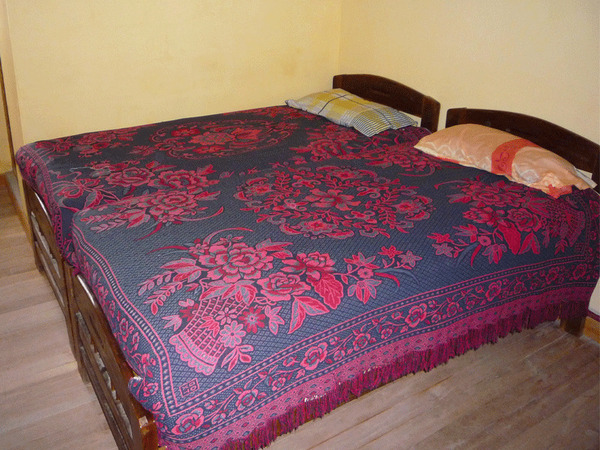 Night in a basic accommodation. Early morning departure for an excursion to the geysers Sol de Mañana (el. 4850 m.a.s.l.) a volcanic crater from with sulfuric fumes and heavy water. After breakfast in Polques we will drive around the Laguna Salada and across the Dali Desert (which indeed looks like one of his paintings). 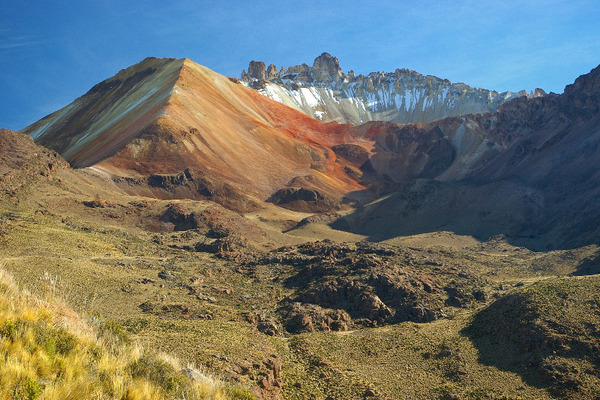 We will arrive to the Laguna Verde, at the base of the volcanoes Juriques and Licancabur (el. 5960 m.a.s.l.) by midday and see there curious phenomenon of the wind changing the color of the Laguna Verde into a spectacular emerald color. 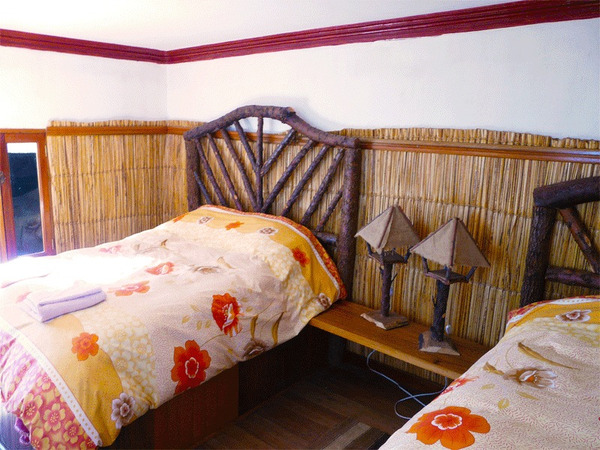 Free time in the afternoon with option to swim in the Hot Springs or to walk around the lagoons. Start at 04:00am to attempt the summit of the Licancabur volcano. The 4WD will drop us at the base of the volcano (el. 4550 m.a.s.l.) and we will start the climb with the headlights. The whole volcano is nothing else but scree. 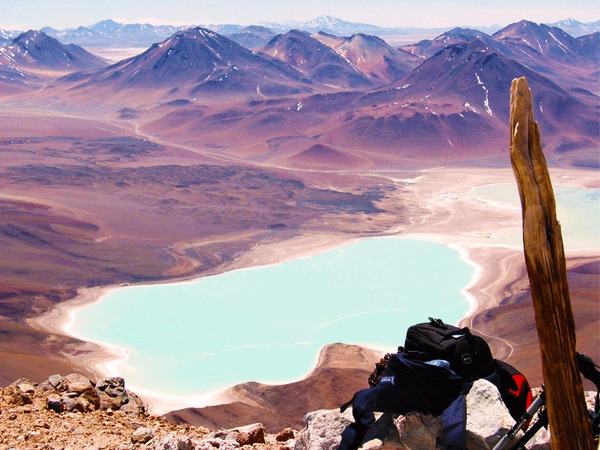 From the summit we will see over the whole Cordilleras of the Andes: exceptional view over Lipez and the Atacama Desert as well as over the lagunas Verde and Blanca (between 6 and 10 hours round trip). When back to the laguna Verde and to the vehicles we will cross the Dali Desert (which indeed looks like one of his paintings) before following the Laguna Salada. 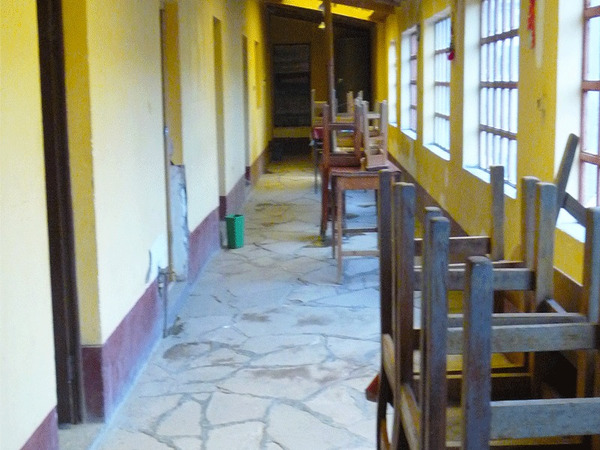 From there, we will drive to Quetena where we will arrive at the end of the day. Ascent time: 8h; Elevation gain: +1410m / -1410m. 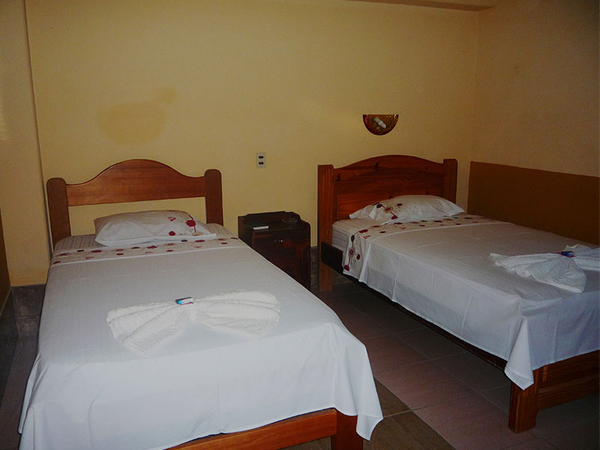 Night at the Doña Braulia accommodation (basic comfort). Departure in the morning from the village of Quetena towards the hillsides of the active volcano Uturuncu (“jaguar” in Quechua). We follow one of the highest drivable tracks in the world, an old mining road, culminating at 5700 meters above sea level. Depending on the snow level, the vehicle can drop us off at about 5000 m.a.s.l. From there, we start our ascent by following the dirt track to its end. A last effort will take us to the summit. 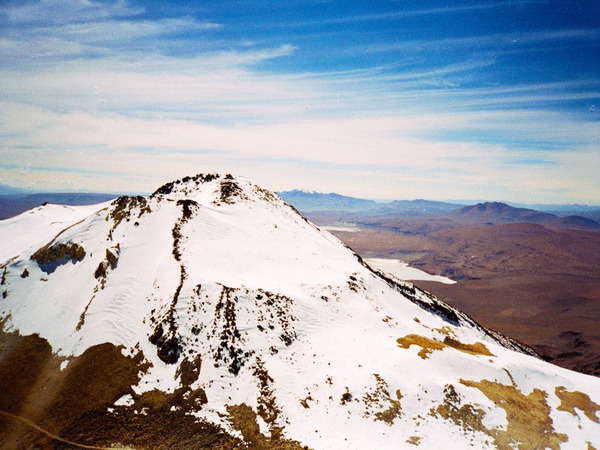 It takes about 4 hours for the ascent to the summit of the most accessible 6000-meter peak in Bolivia. Plan 1 to 2 hours for the descent. We get back in our 4WD to reach Villamar at sunset. Return to Uyuni in the morning(5 to 6 hours on a dirt road). 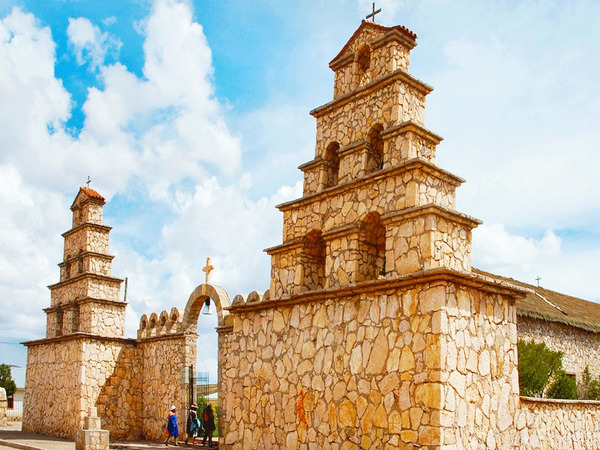 Visit the Valley of Stones on the way , in the Rio Grande, an area with many vicuñas and ñandus (Ostrich family), of Culpina K and the village of San Cristobal. Arrival in Uyuni late in the afternoon and visit of the train cemetery just outside of town. Domestic flight Uyuni - La Paz. A DOSE OF THRILL AND EXCITEMENT ! We will meet at 6:30 a.m. at the Madness agency's office (our provider), where our exciting mountain bike tour on the famous death road will begin. 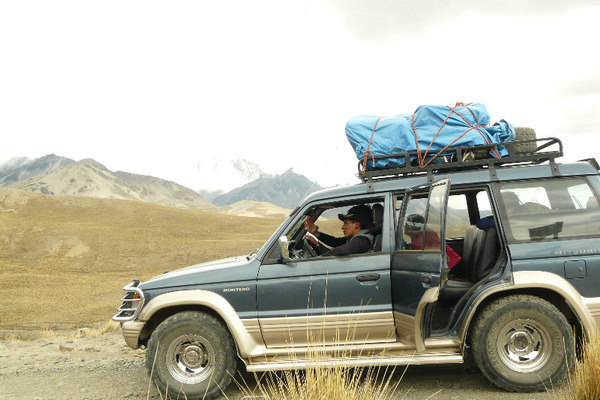 A vehicule will bring us to the Cumbre Pass (el. 4750 m.a.s.l. 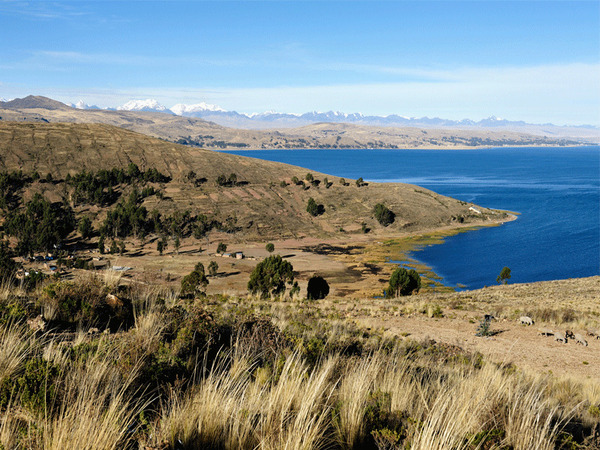 – 1h), in the Royal Cordillera. Here begins our thrilling mountain bike descent! Some 100 km lower (more than 3500 meters of elevation loss) is the Amazon Basin ! 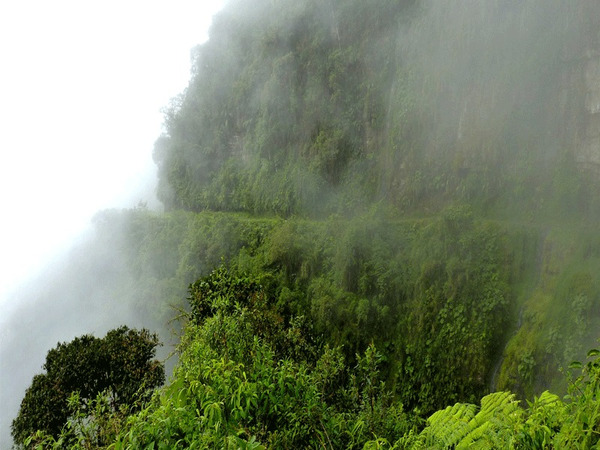 Welcome to this incredible intermediate region called the Yungas. 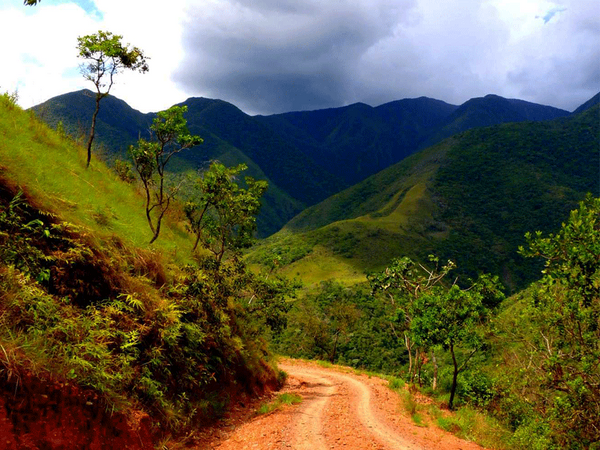 A final 7-kilometer steep ascent (650 m of elevation gain) leads us to the village of Coroico, the paradise of the Yungas region (posible to do this last part in the vehicle). Lunch at the village and posibility to refresh in the swiming pool. Return to La Paz at the end of the day. Note: the descent is done in groups with English-speaking guide. Board on a motorized pirogue for a fantastic three-day crossing of the primary forest. 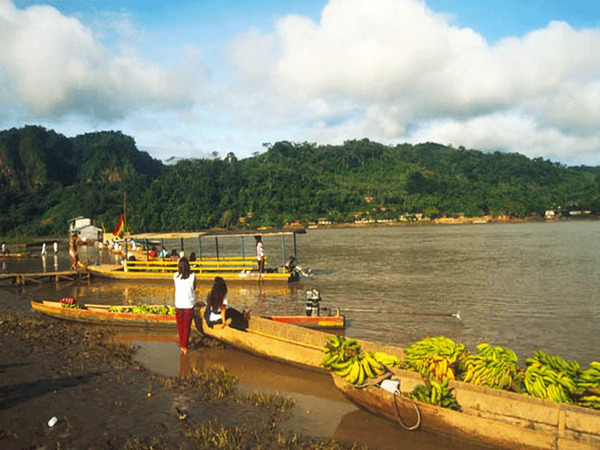 We will follow the course of one of the biggest Amazonian rivers of Bolivia, between the last « serranías », small mountain ranges up to a few hundred meters in height, the last trace of the Cordillera. We will everyday enjoy a short hike into the forest, to swim in one of the many crystal clear waterfalls and to meet some indigenous communities. 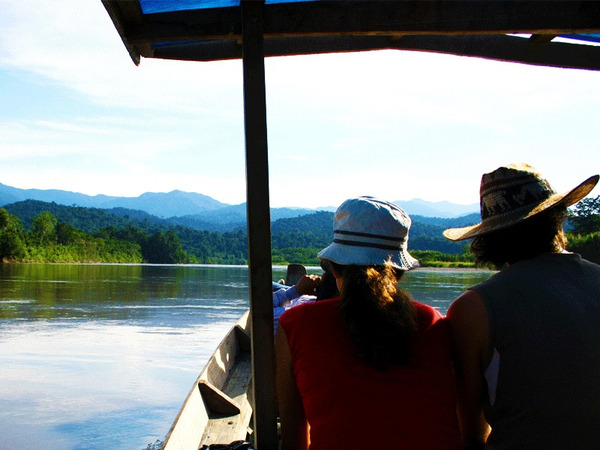 We will discover the abundant flora and the exuberant fauna of the Amazon: Capybaras, monkeys, birds by thousands… a real contact with the nature. All included. Bivouac (possibility of shelter under thatched roofs in case of rain). 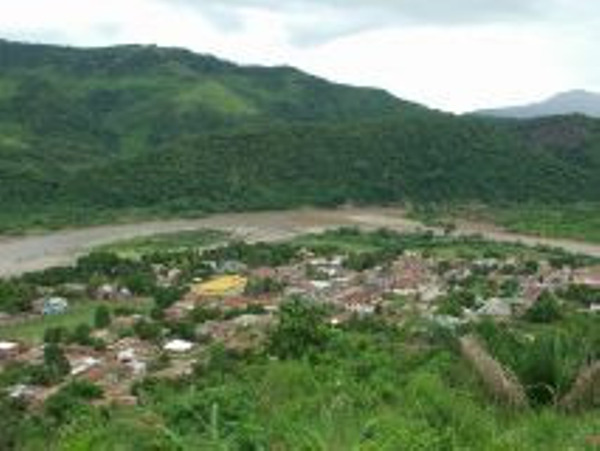 The river is now enlarged by the waters of the Río La Paz, which made its way around the Illmani mountain range before dropping into the Amazon Basin. 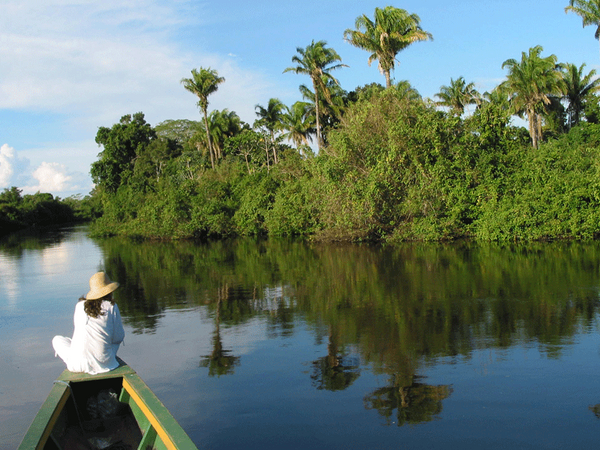 On the right side, we will find the Biospheric reserve of Pilón Lajas, and the High Madidi National Park on the right side. We will be at the heart of a still virgin and preserved nature; one of the most precious treasures on our planet. Bivouac (in case it rains, we will spend the night under a thatched roof). 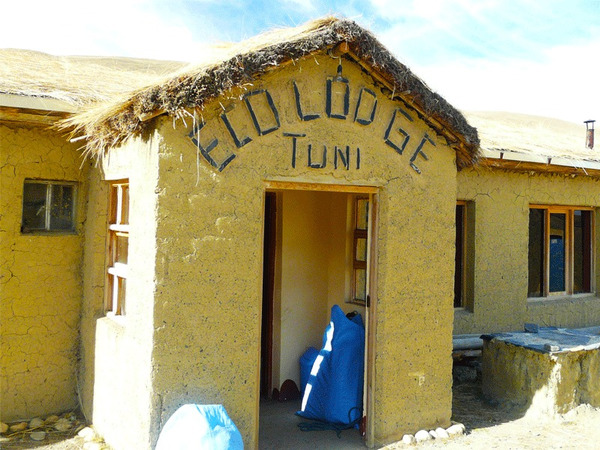 The Tuni community welcomes you in its charming ecolodge with warmth and convivialilty. 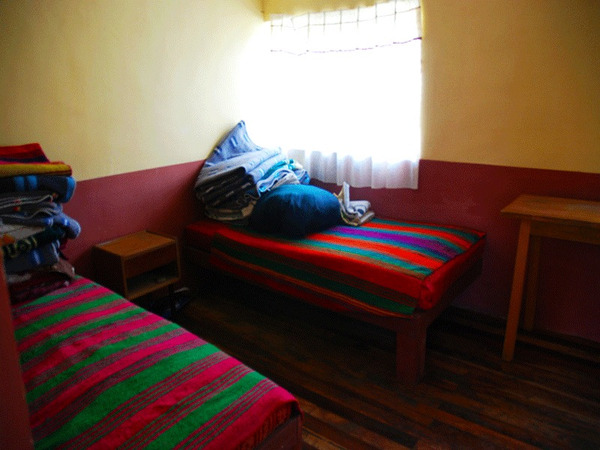 Built by the community itself, with the help of Terra Andina, this ecolodge is located between the west face of the Huayna Potosi and the famous Condoriri, in the heart of the Royal Cordillera. 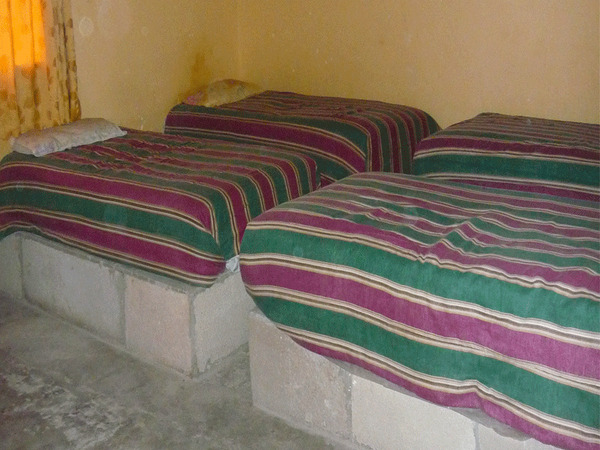 Accommodation, offering basic comfort, located in the town of Hullajara about 6 km from Laguna Colorada. It offers a beautiful view of the lake in the morning. There is no private rooms only shared.